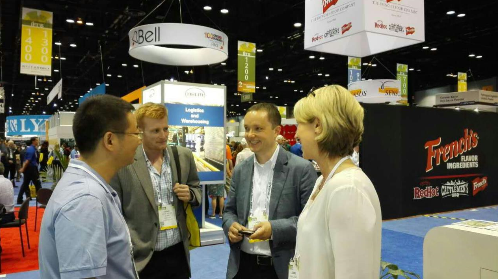 American Institute of Food Technologists 2015 （IFT）was hold at Chicago from July 12th-14th. Angel YE food division and microbial nutrition division participated in this conference together. In this meeting，Angel mainly promoted Umami and Kokumi type YE and advocated salt reducing concept. 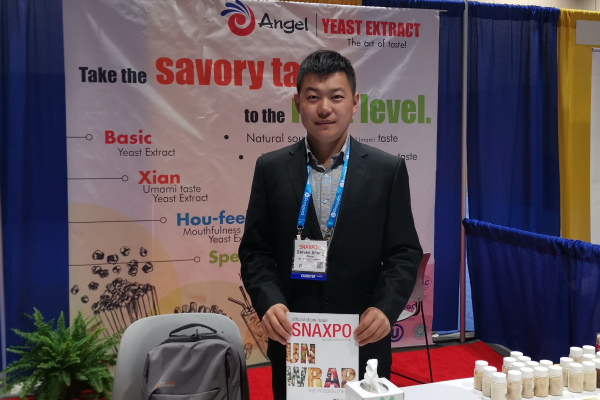 This attracted a lot of famous global company came to Angel booth to consulting. Meanwhile, its simple booth decoration style improved Angel overall image. It expanded effect of Angel brand in America area. 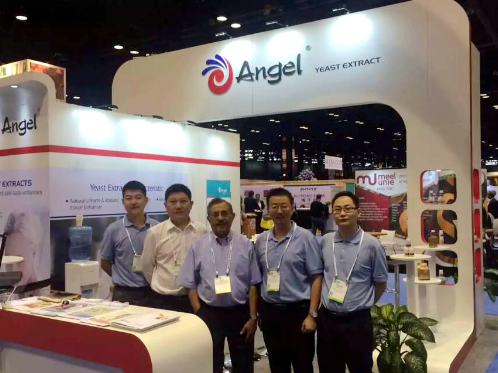 In addition to yeast extract products，Angel wine and baking yeast also be focused by the visiting customers. 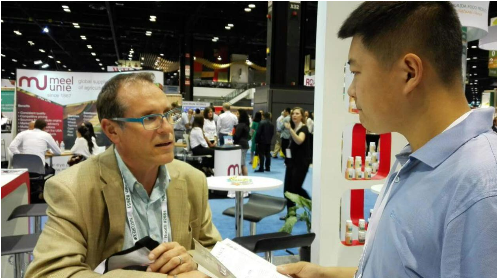 IFT is hold by America food technical association. It has been hold 76 times. 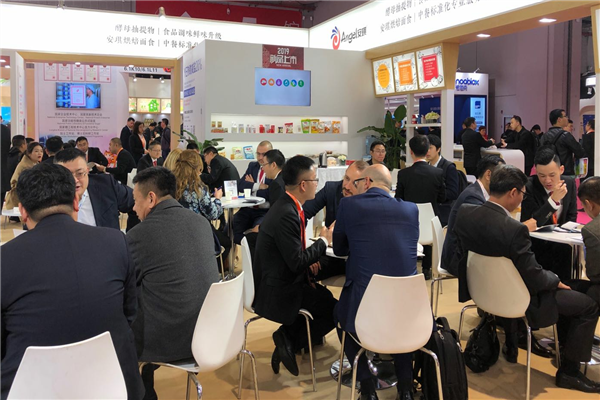 It is the biggest and most famous international food additive and food ingredient major conference. 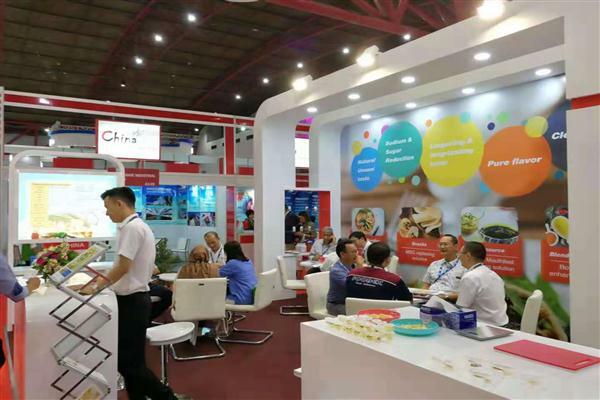 It reflected direction and dynamic of food industry development. It represented the trend of world food science and technology.